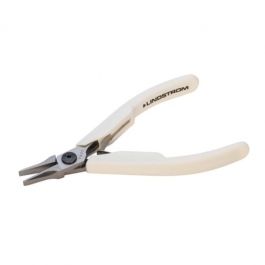 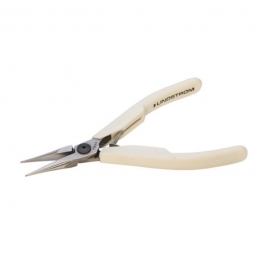 From Lindstrom cutters and shears to Lindstrom wire wrap pliers, you've found the best supply of quality tools, and at competitive prices. 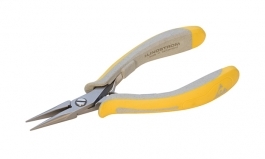 You can choose from the Lindstrom Ergonomic, Supreme, and EX series of pliers, and each will give you precise and secure wraps and bends. 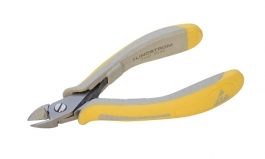 Lindstroms offer comfortable grips which still allow you to feel the wire while you're working, but not after you put the tool down. Lindstrom pliers are the wire worker's friend for nearly every hand size, and have precise jaws for the most accurate wire work. 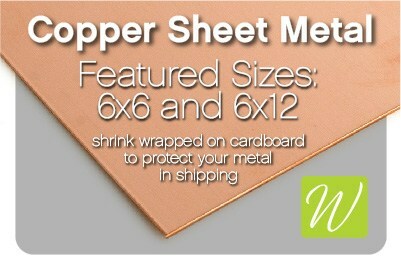 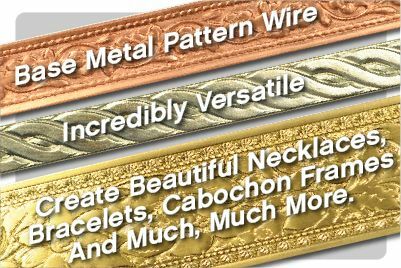 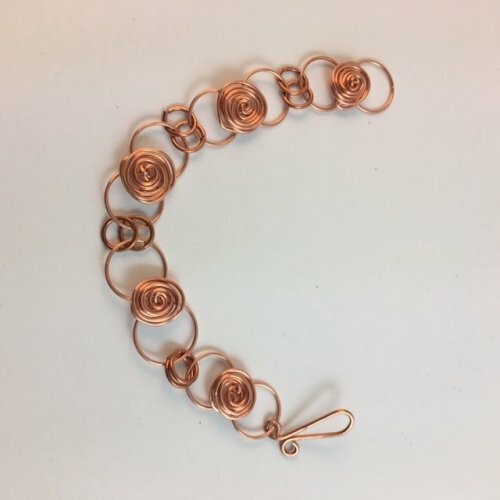 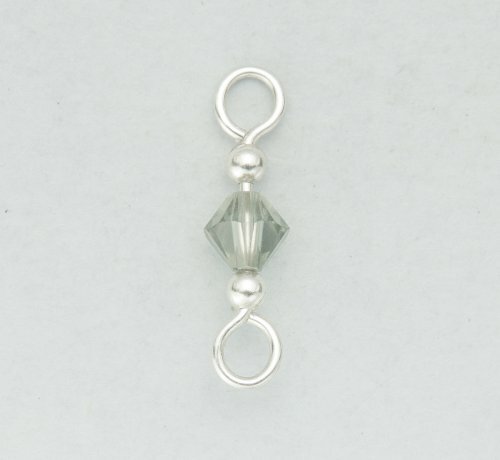 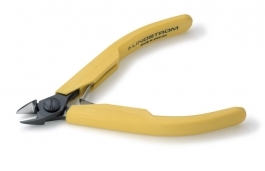 It's time to invest in yourself and your wire wrapping: choose Lindstrom tools. 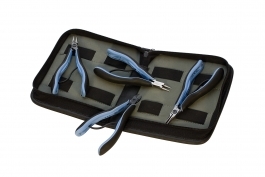 RX Series: larger ergonomic, soft handles. 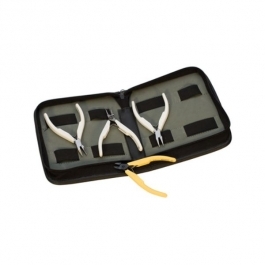 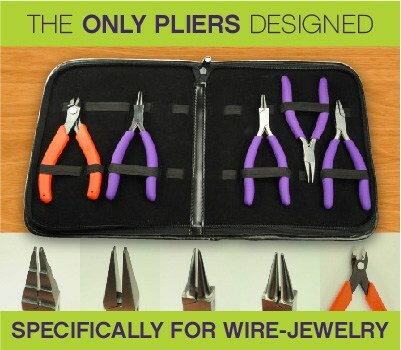 Includes pliers and cutters. 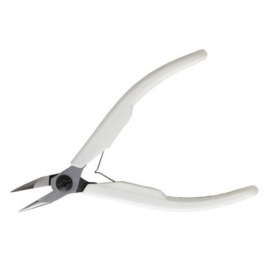 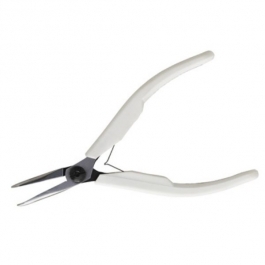 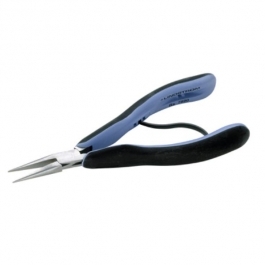 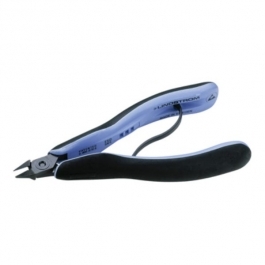 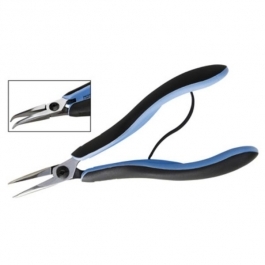 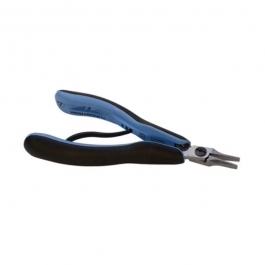 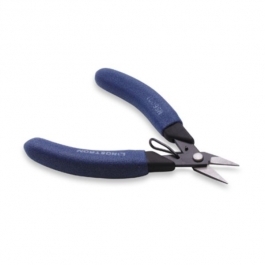 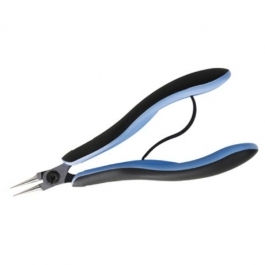 The pliers are similar to the EX series, but with a larger handle. 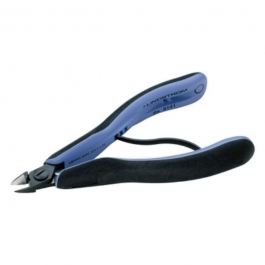 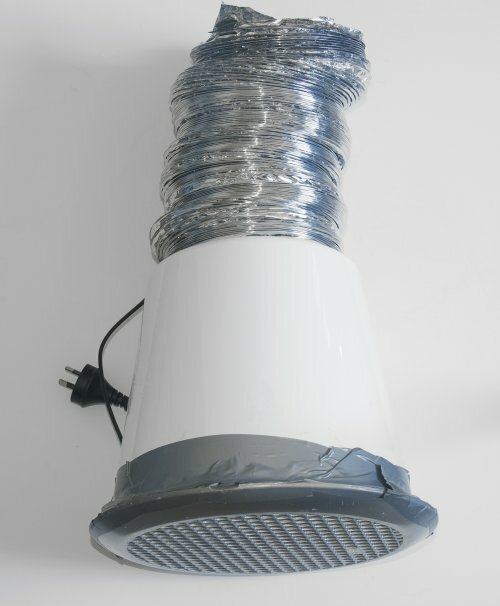 EX series: Also an ergonomic handle, available in only a limited number of styles. Made in Switzerland. 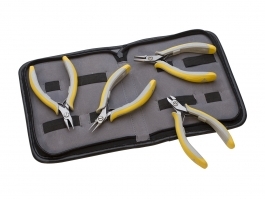 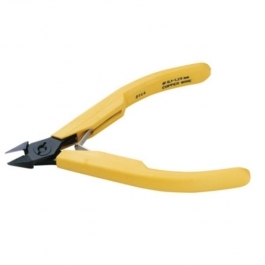 80 series: This line of cutters has molded hard plastic yellow handles. 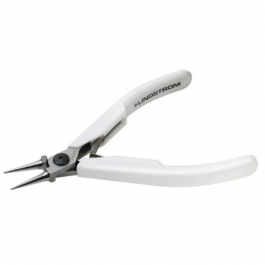 Supreme series: Molded hard plastic white handles in a variety of styles.